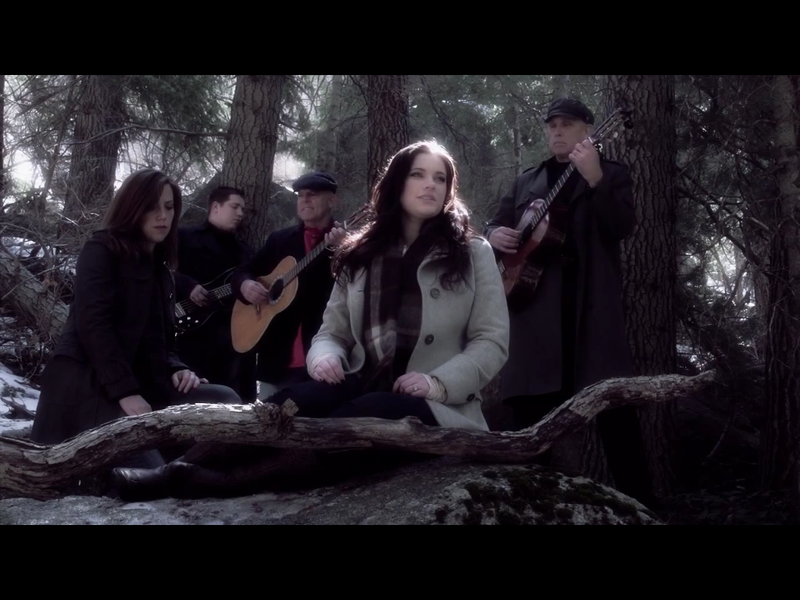 SALT LAKE CITY, May 25, 2018	(Newswire.com) - Cedar Breaks® Band, a part of Empath Media LLC, has won friends across the country with award-winning music and films. 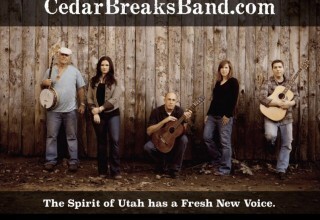 Cedar Breaks® Band messages of faith, family and heritage continue to build religious and cultural bridges worldwide. This spring, the Utah band's films and music were screened at festivals in Hollywood, Mammoth, Provo, Muskogee, Toronto and Orlando, which netted the band five wins. 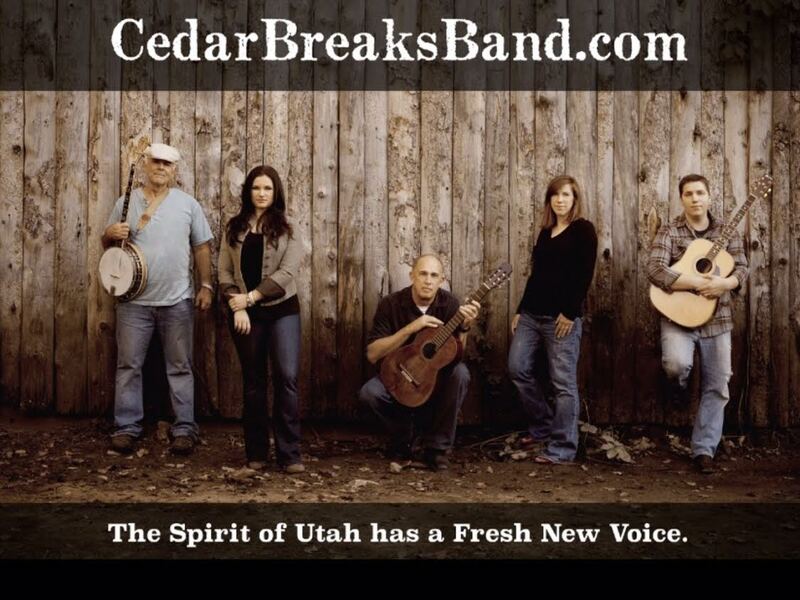 In the past few years, Cedar Breaks® Band has won over 50 awards including best country song, best music video, best short video, best rock song, best gospel song, best musical documentary, best historical documentary, and best of the year. 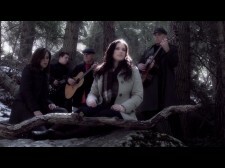 Cedar Breaks is known for rich harmonies, strong messages, beautiful cinematography and a fresh new sound. The band believes that the message of their songs and media has the power to help ask the right questions and that answers can come to those that will take the time to listen. Band member Mike Ericksen is quoted as saying, “Having our music showcased in diverse festivals including Christian events is exhilarating and humbling.” He went on to say, “The directors and patrons were helpful, enthusiastic and kind. It seems that there is a lot of room for tolerance and the celebration of our common values.” One of the largest, the International Christian Film and Music Festival in May, included several of the band’s songs, videos and a live performance. They also screened the award-winning historical documentary “Walking in Obedience, The Ole Madsen Story,” the story of the Mormon handcart journey that is an adaptation of the historical novel “Upon Destiny’s Song” (https://youtu.be/aaV61jvoem0). Empath Media LLC is an award winning group of musicians, writers and photographers that build media relating to Faith, Family , and Heritage.